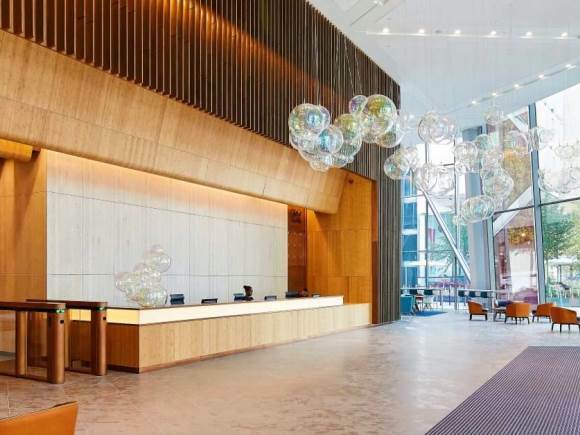 Bressenden Place is a tall building within the SW1 region of London and boasts great views form its serviced offices to rent. Local amenities are good with shops, cafes, bars and restaurants close by. With a tastefully interior designed reception area to welcome guests or visitors, this office space rental comes with many features included in the monthly bill. Office suites are fully furnished with IT cabling in place and access to meeting or boardrooms are available. The Business Centre offers car-parking facilities and is in an ideal location for Victoria train and tube stations, which provides network links to many parts of the West End and the City.